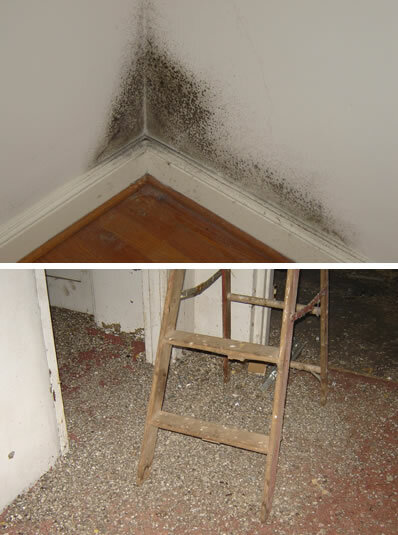 Molds begin growing when tiny airborne spores from the outside, float into your home and land on surfaces that are wet. There is no way to prevent this from happening. These mold spores are like dandelion seeds. They are the means by which molds reproduce. There are many types, or “species” of molds, and none of them will grow without water or moisture, combined with organic matter.